If we look at what all of the Gospels tell us about Jesus' crucifixion, they reveal that Jesus spoke seven separate times from the cross. But in the Gospel of Mark, he only records Jesus saying one thing, and one thing only. Jesus cries out, "My God, my God, why have you forsaken me?" What is happening at that moment? What does it mean for us? What does it say about God? 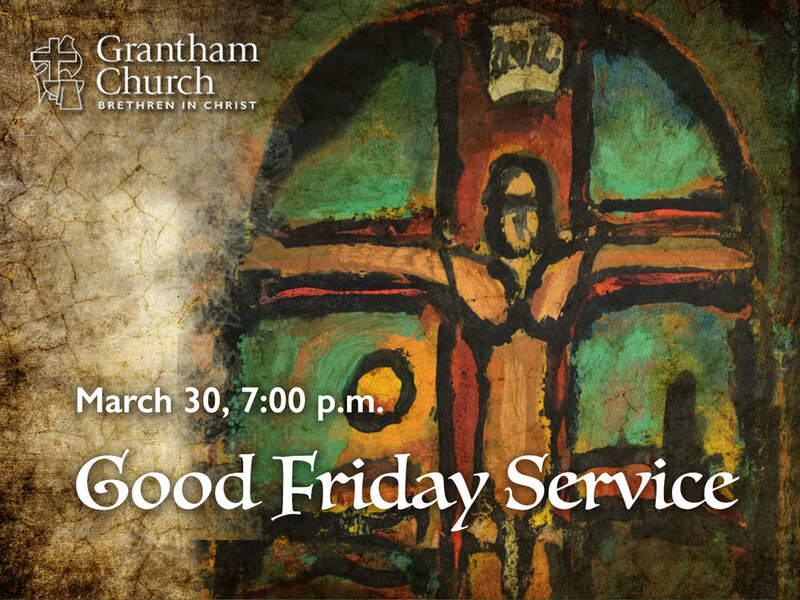 In this year's Good Friday service, Pastor David invites us to reflect on what Christ experienced on the cross, and what it has to do with us today.